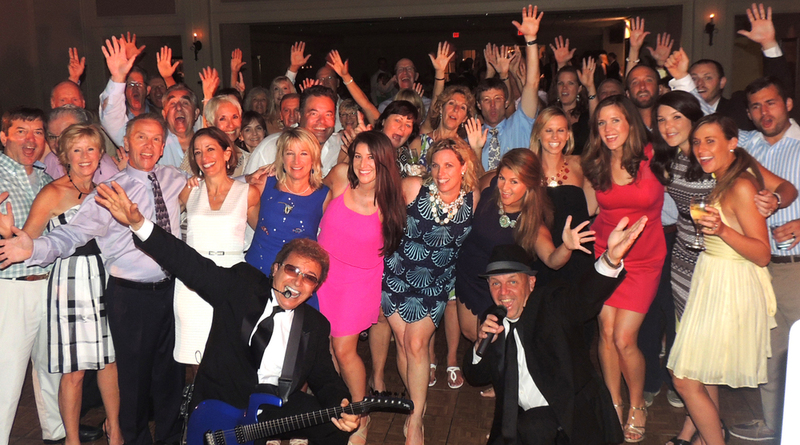 The key to a successful wedding is unlocked in the magic of the music. And wedding tunes are not just for the introduction of the bride and groom, your first dance as man and wife, or the cake cutting ceremony, but the ability to get everyone from toddlers to grandparents and all ages in between shaking their booty on the dance floor. So what better way to accomplish this than to have a full service orchestra with a personality and front man whose warmth and charisma will make the affair exceptional plus the added attraction of a dynamite female vocalist? 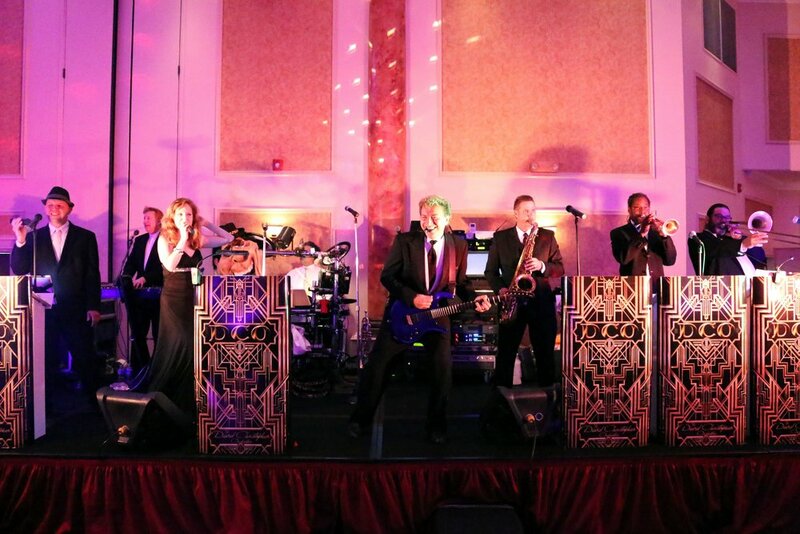 With more than twenty years of experience The David Christopher Orchestra will rock your wedding with their goal to create an unforgettable event for you and your guests. Click here to request a FREE QUOTE instantly on our web site! fill out the form, hit send, and within 24 hours, you will receive a quote/call/response.